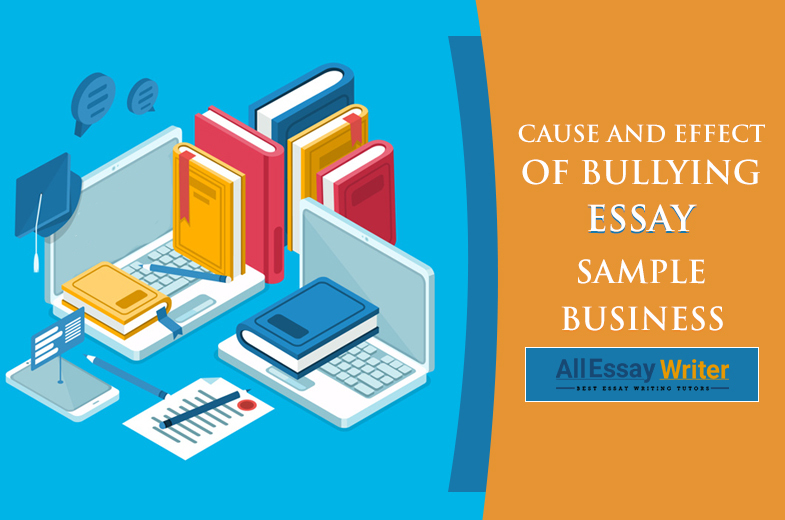 We know writing an essay can be a challenging task. 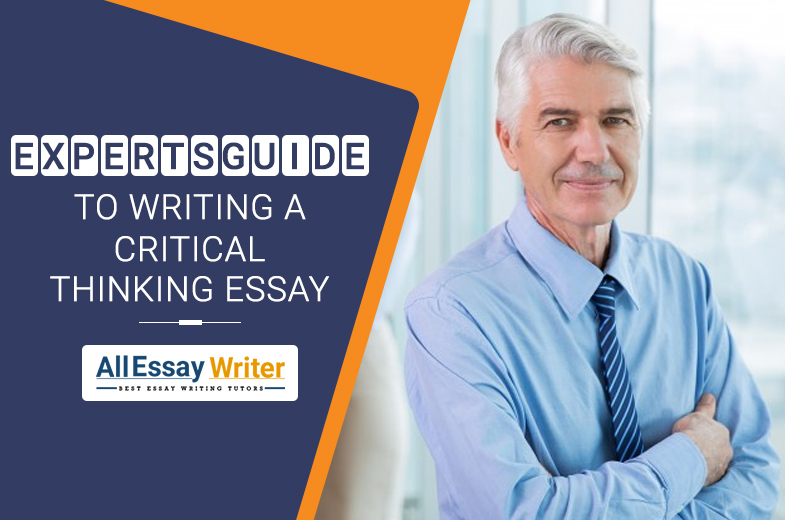 The perfect essay calls for a blend of correct essay format and creative writing skills. An essay is all about bringing the thoughts and ideas together and then expressing the same in coherent and relevant sentences. If you are one of those who lack the penchant for writing, then essay writing can be quite a nightmare to you. It is important to know how to use the correct vocabulary and the various literary devices that will benefit you by making your essay more effective. 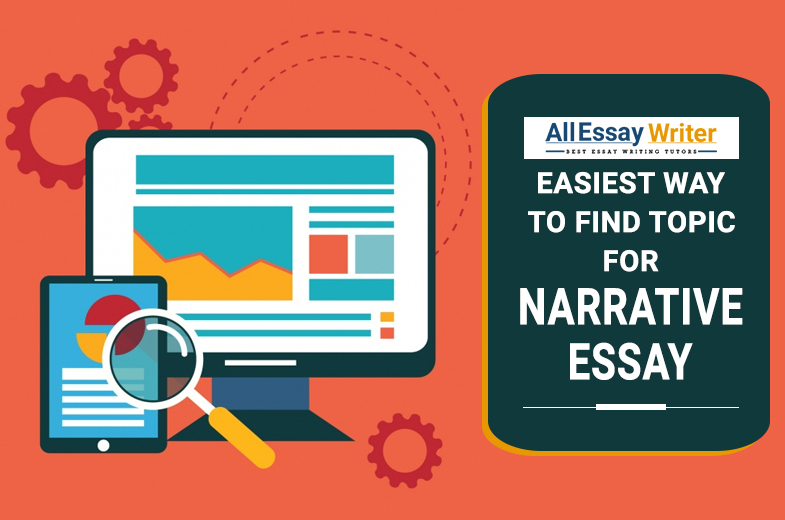 Here are some helpful essay writing tips from our professional essay writers that will help you to write better essays without causing unnecessary stress. First and foremost, you must develop the habit of reading. Reading good books will help you grasp the idea of framing sentences in a more effective way. Read more books and get a better idea regarding different styles of writing which you can employ in your essay to make it more engaging. Try to make it a point to read some literary piece every day. This can be while you are travelling or before you go to sleep. Good literature teaches you to adopt the use of better literary structures, which in turn remarkably improves your writing skills. Amongst many essay writing tips, this is the one we stress upon a lot. Correct grammar is the essence of writing, and that is precisely why you need to get better in grammar to write an excellent essay. Proper grammar will help you enhance the quality of your writing. Quite often, students put in a lot of effort into their composition to achieve higher scores. Despite presenting credible matter, they fail to score a good grade. This can prove to be stressful for many of you. Most students make mistakes in areas such as punctuation, sentence syntaxes and subject-verb agreement. So make sure that you master the rules and standards of English grammar to produce a foolproof essay. We suggest that you take online grammatical exams or practice worksheets daily. You need the help of appropriate words to express your ideas and thoughts clearly, and that makes a good vocabulary to be an absolute must. Now, a good vocabulary does not necessarily mean knowing big and high-end words. A good vocabulary will help you use words that are appropriate and accurate to meet the needs of the context. Again, just knowing the good words is not the end of it and can sabotage your essay. You also need to know where and how to apply the words so that you can bring out the best of your writing. You can engage in several interactive word-learning games or go old school and pick a new word from the dictionary. This way, you will learn better words and know how to use it in a sentence. 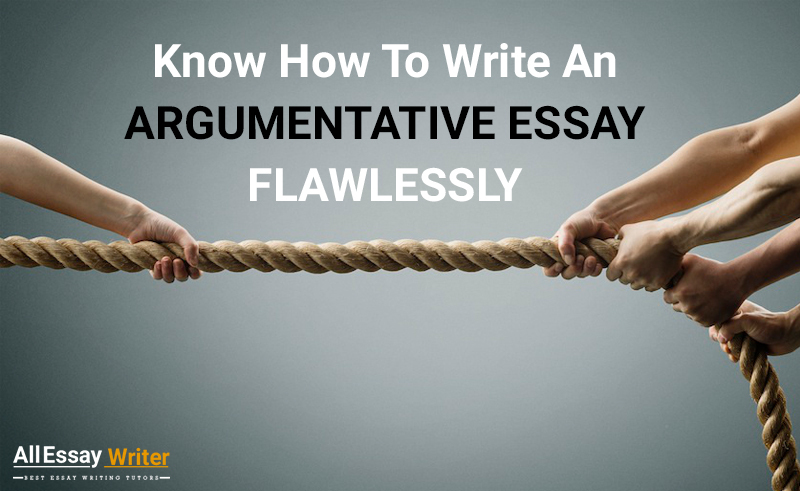 It is often said that when you choose a good topic, half the battle of writing an essay is won. We agree, and therefore we suggest that you need to select a topic that is relevant and engaging at the same time. 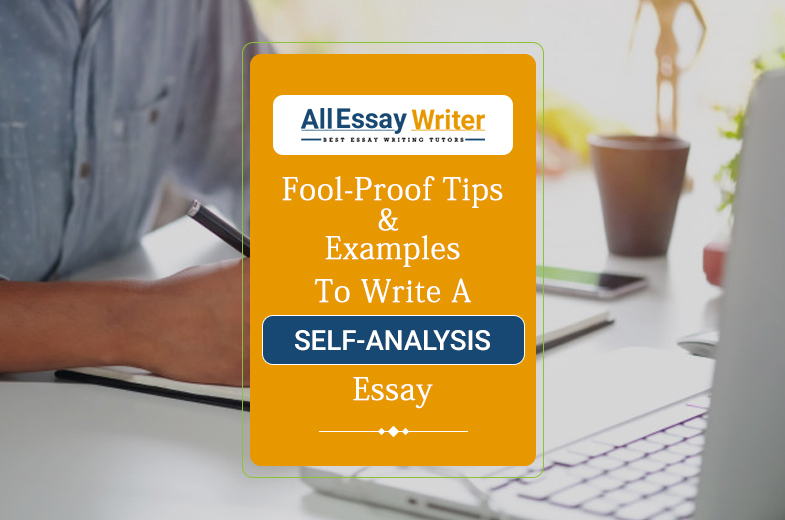 The topic must have sufficient resources to avoid drafting an imprecise and lousy essay. 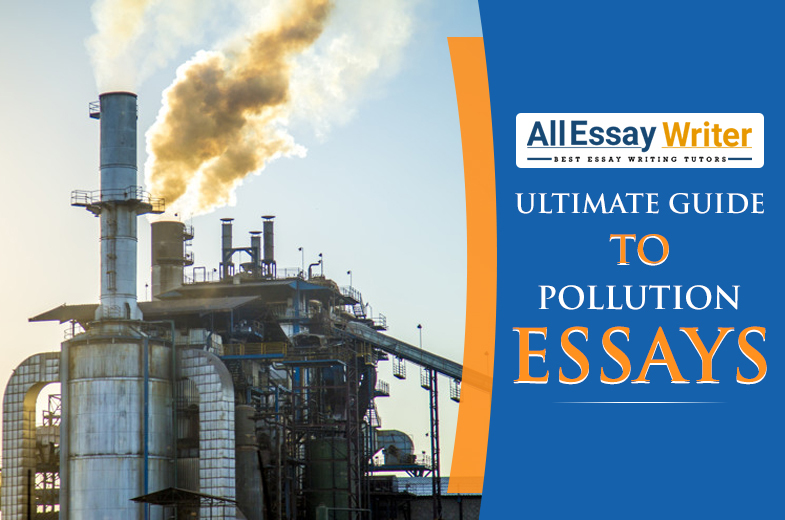 The essay topic must be aligned with the essay format and should be clear to understand. If your argument is unrealistic, you may not find enough information about it while you research for it. But again, avoid a topic that is too broad. Otherwise, you might face problems when you try to compress all the facets of the topic comprehensively. Once you choose an essay topic, first take out some time to outline how to go about writing on the topic and how you would research it. Organize your thoughts by putting them on paper and break down the subject matter into smaller subsections to structure your essay in a better way. Ensure that you cover all the crucial points and eliminate any kind of unimportant information. While listing your ideas, do leave space under each point so that you can weave the ideas more coherently. Different essays follow different structures. 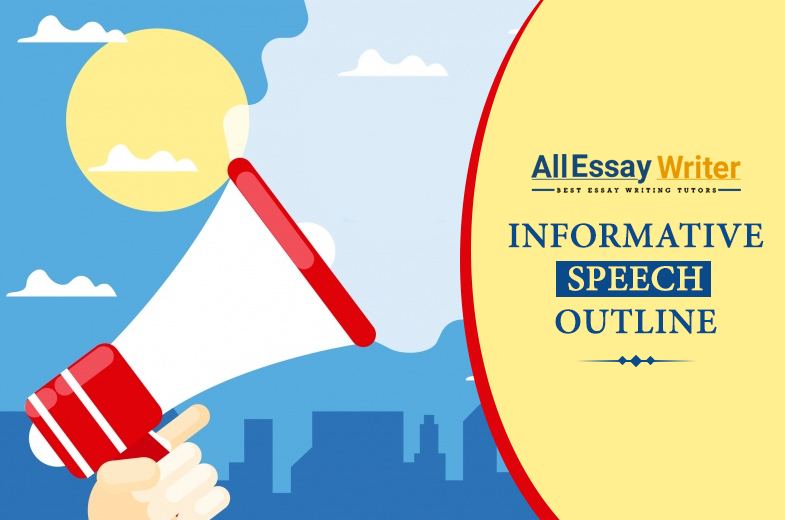 Do make sure that you know the correct essay format. Editing and proofreading your own writing is crucial to submit a blemish-free essay. You can use online tools, but it is better if you do it manually. While you can do it by yourself, we suggest that you ask someone else to check your essay and give you a feedback. 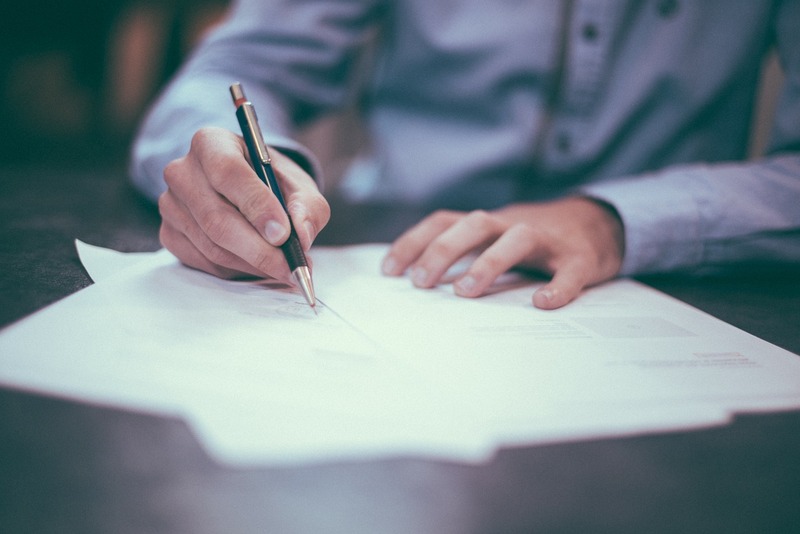 Asking for critical feedback from a person is very important since he or she will be able to provide you with an unbiased overview, which will help you make the necessary changes in your essay and make it even better. So, every time you write a piece, we suggest that you give your rough drafts to a friend and ask for an honest feedback. You can also get help from professional essay writer who can be the best ones to check for errors as well as ensure that the essay format is right. Most students suffer while handling written assignments due to a poor sense of time. Essay writing is an elaborate and time-consuming process that cannot be done in an hour’s time. 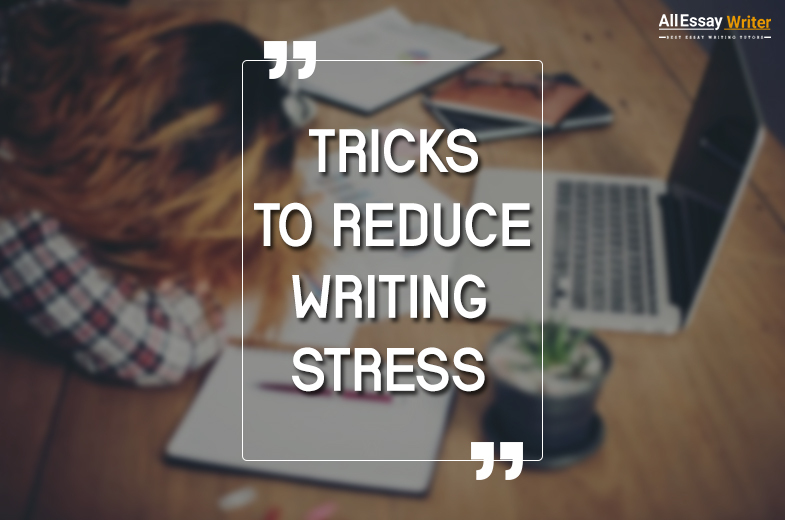 To reduce the stress off your shoulders, start working on your essay as soon as it is assigned to you, without indulging into further procrastination. Develop a strategy to go about the process as that will help you finish your work much faster. Set a time limit for yourself and then start writing it. 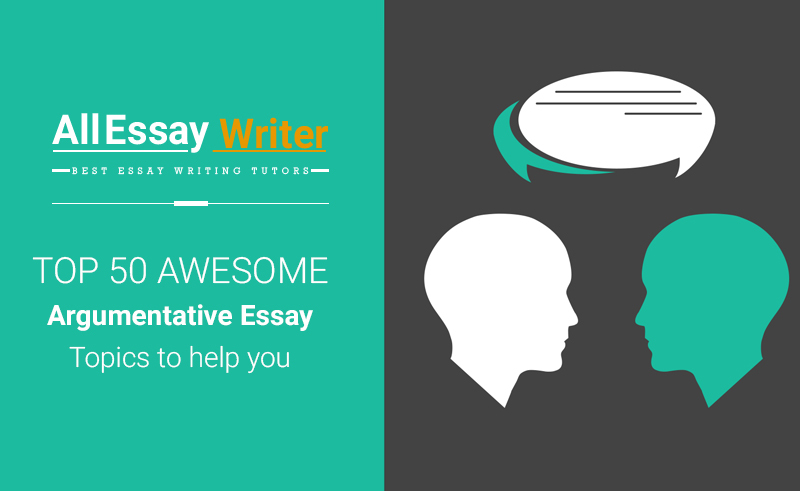 Break the task down and allocate time to each section of the essay. The key to an excellent essay is extensive research. Use the internet and search for unique facts and details from books, articles and encyclopedias. 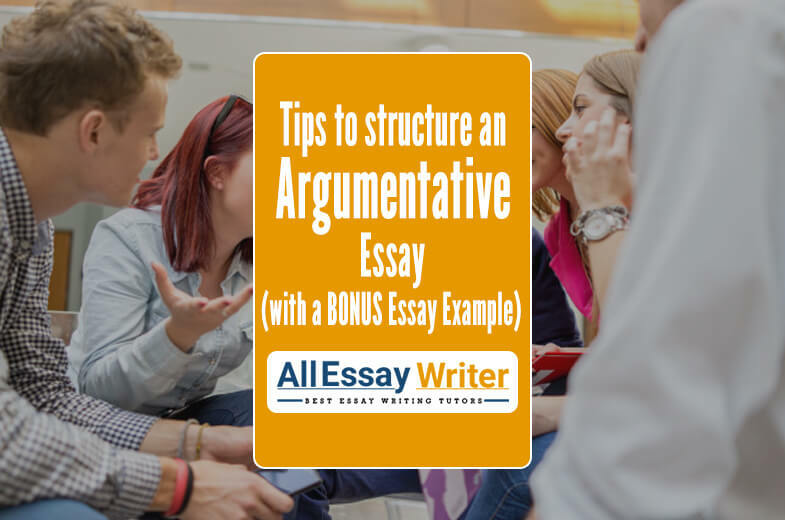 But before that, understand the theme or topic of the essay. Make sure that you assess the subject thoroughly so that you do not submit a poorly written essay. Create a plan of researching – divide what you want to search on the internet and what you can take from the library. Remember, every teacher appreciates well-referenced assignments. So make sure that you cite examples in your writing to prove your point. You can also include tables and figures to back your ideas. Writing an essay also requires a lot of patience and critical thinking. 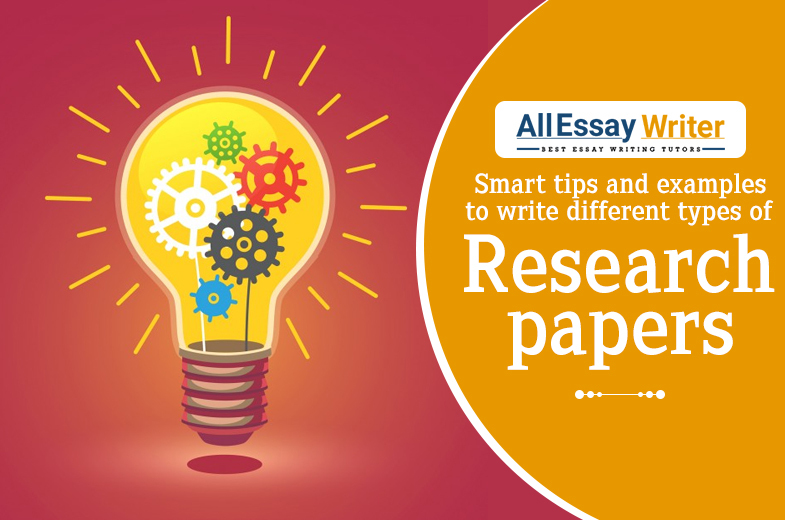 If you have researched well and gathered relevant information, you can use it in a proper essay format and get good grades. Writing an essay is no less than an art and is anything but a cakewalk. The process of essay writing comes with its own set of rules regarding specific essay format and other guidelines, thus making it a tedious task. Moreover, the scholarship and college essays are harder to write since your grades depend on them. It is true that some students can write better than others. But that should not worry you. Like any form of art, you can simply improve your writing skills with regular practice. 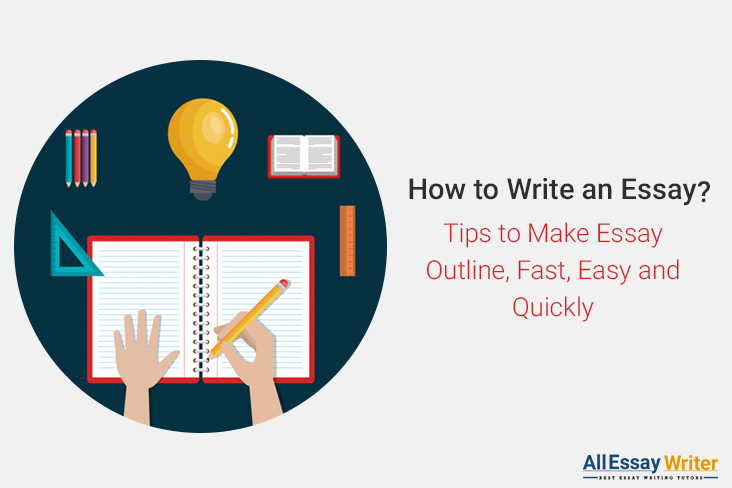 With these essay writing tips up your sleeves, we hope that you will be able to write your essays more efficiently without unnecessarily stressing about it. If not, you can simply avail professional help from essay writers to complete your essay. Are you still stressed about writing your essay? Then there is good news for you! 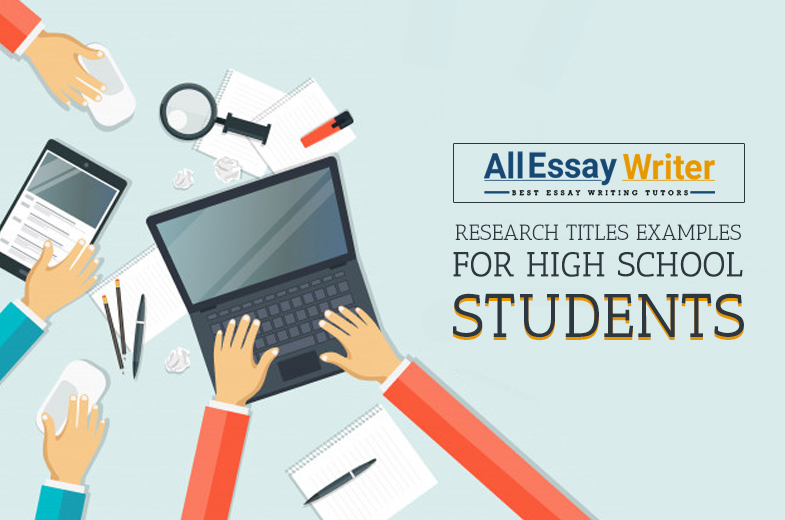 You can now use the experience of our 2500+ essay writing experts at AllEssayWriter.com who are well versed with the rules and guidelines of writing an essay. With us at your service, you need not worry at all. We are the number one essay help service provider and are mainly known for producing top quality essays that will help you secure the desired grades. Our team of skilled experts offers 100% authentic contents. Reach out to us at any time of the day for academic solutions, and we promise to provide you with the best services right before time so that you can meet your deadlines. You can also find many sample essays on our website.